Moving to Disney Facebook page? Met Pete, Charles & Jackie! DU Podcast Show on 3.5.19? 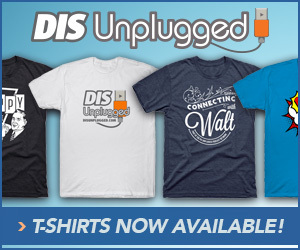 New DVC 101 Episode from the DIS Unplugged!